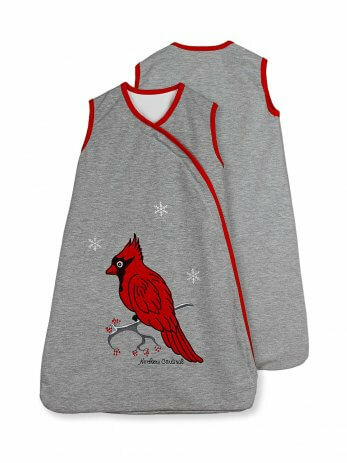 This sleeping bag features an original design with one of the most beautiful and interesting birds – the Northern Cardinal. This truly intriguing bird appears mostly in North America. It has really beautiful feathers – crimson red body and black coloration around the eyes and neck. It loves to eat small seeds, sometimes fruits and little insects. 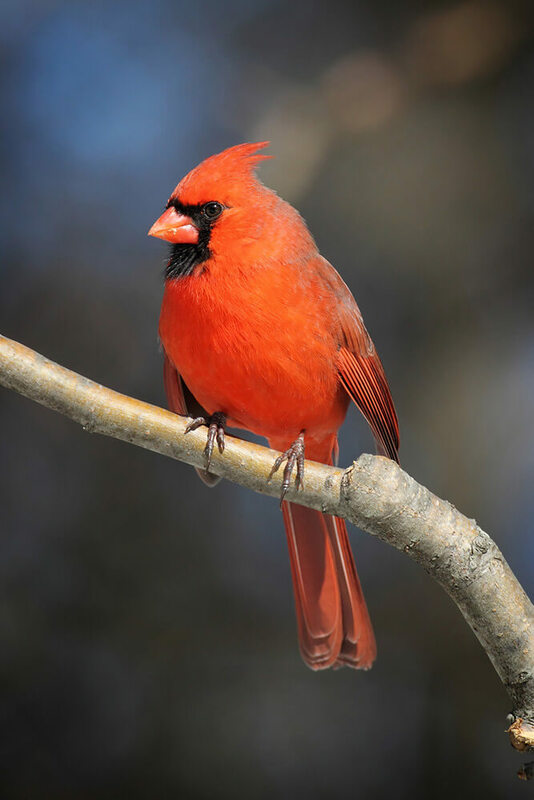 The Cardinal sings almost throughout the whole year with beautiful strains which it loves to repeat. Its songs are strong, sometimes with metallic sound. 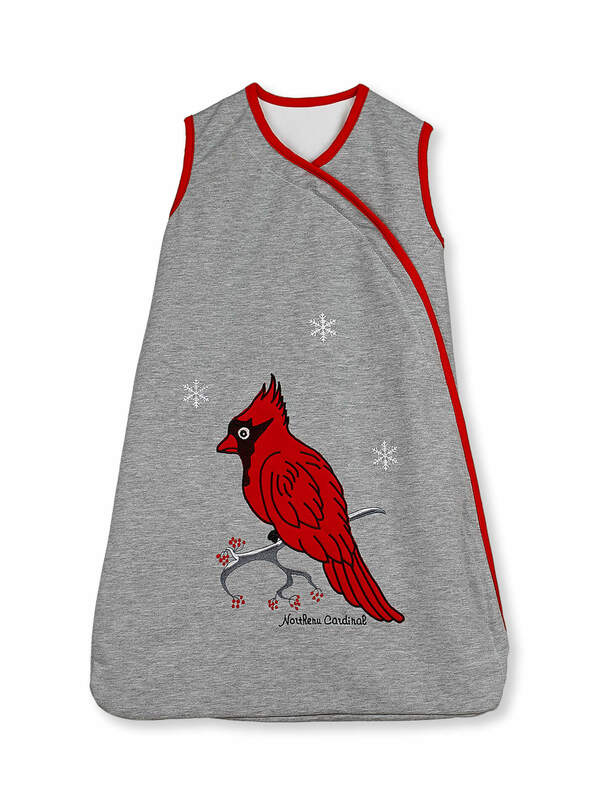 A lot of painters consider the Cardinal as their favorite bird to draw.